Google Earth VR is always one of the most sought after applications with VR, offering a phenomenal experience. You can visit anywhere in the world. Either looking down with a 3D view, or being on the ground in Street View. I just recently got my Oculus GO in the UK. I’m shocked at how great this thing is for $200. It offers a much clearer picture than my HTC Vive. With the clearer picture, I just had to check out Google Earth. 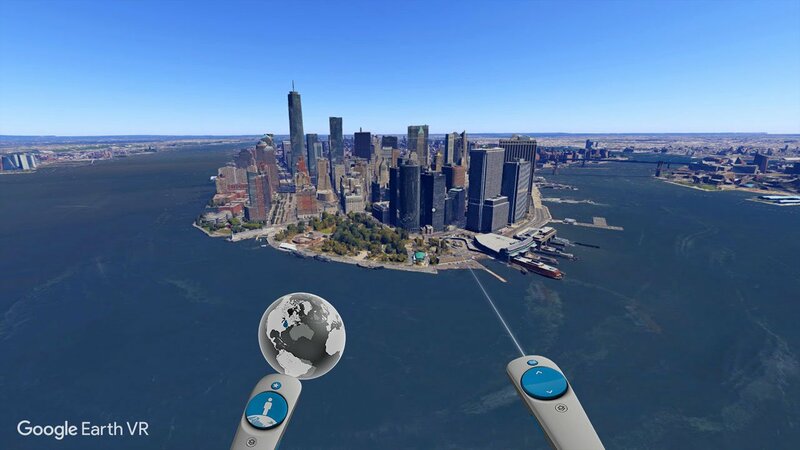 Unfortunately, I quickly found out there isn’t an Official Google Earth VR App right now on the Oculus GO. A little research however led me to find a suitable alternative. Before talking about VISO Places, it’s important to note that it isn’t an Official Google Product. It simply uses data from Google’s Street View. When/if an official app is released, I’ll make sure to come back and update this article. 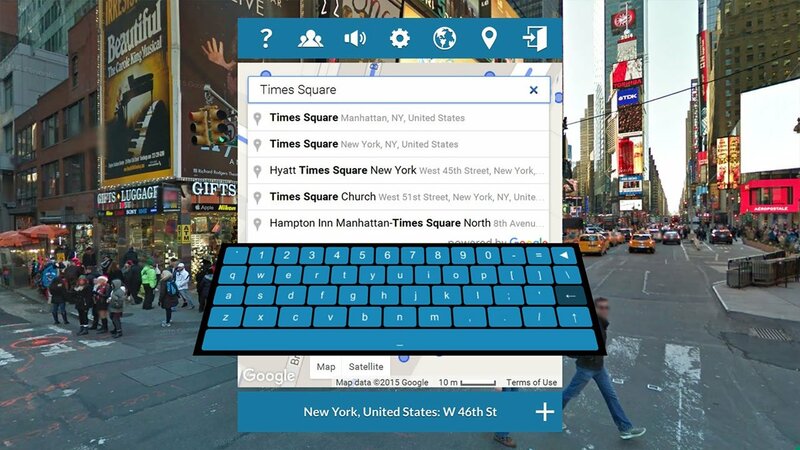 VISO Places is free on the Oculus Store, and allows you to look through the world in Street View on your Oculus GO. I gave it a try, to show some friends where we’ll be going on holiday, and it gave a truly immersive experience. My only gripe is that the controls can be a little hard to get the hang of at first, but a tutorial is provided to you on your first run. I had a little trouble navigating through the map. Mainly due to it constantly updating street view in the background slowing the whole process down. I can’t complain, it’s free software which allows me to go to any location and see it like I’m actually there with the GO’s increased resolution and lowered screen door effect. If you’re looking to install Google Earth VR on the Oculus GO, this is your best chance! Some features include playing and exploring with friends, voice recognition on location searches and Wikipedia integration. Thanks, Wander is a great alternative. Viso Places is no longer available. Users report that it was removed from their devices and removed from the store. There is an app called Wander, which is $5, and is an incredible app. I suspect the developer of Viso Places pulled the plug on it so they could create an app that they could charge for. Perhaps they are the creators of Wander…?